Gervonta Davis is planning on having four fights this year. 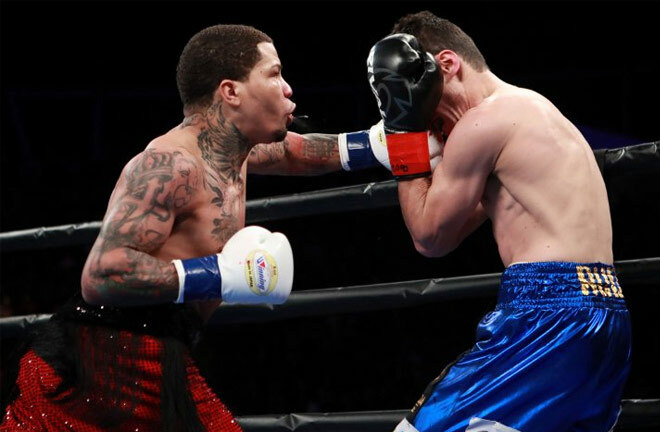 It was an easy night at the office as WBA super featherweight titlist Gervonta Davis dropped and knocked out replacement challenger Hugo Ruiz at the end of the first round. 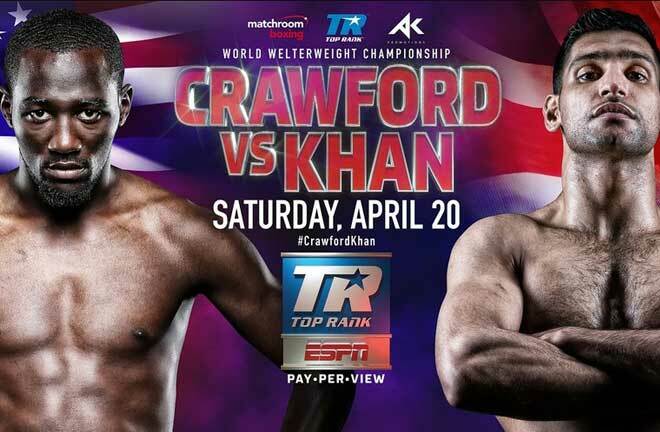 It went as many expected with the Baltimore native retaining his title against the former super bantamweight titleholder Ruiz. 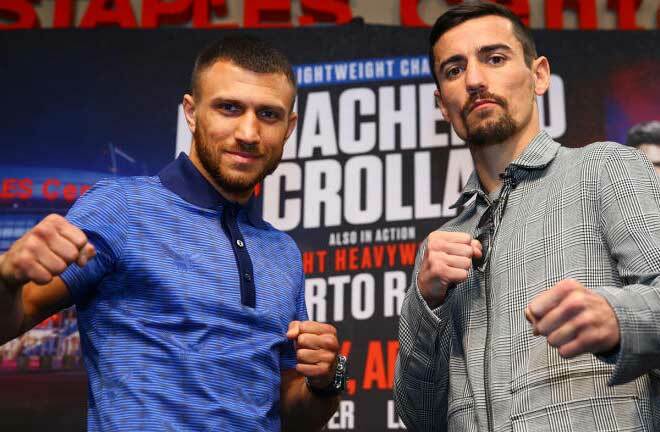 Ruiz (39-5, 33 KOs) moved up to 130 pounds on short notice to replace the injured Abner Mares after he suffered a detached retina during training. The 32-year old Ruiz was only a few weeks removed from his last bout, a dominant decision victory over Alberto Guevara on the Pacquiao-Broner undercard. The Mexican fighter was no match for Davis (21-0, 20 KOs) though, who wasted little time in getting his hapless opponent out of there. Davis pursued Ruiz for most of the short-lived fight utilizing feints and a pawing jab to help establish his range. 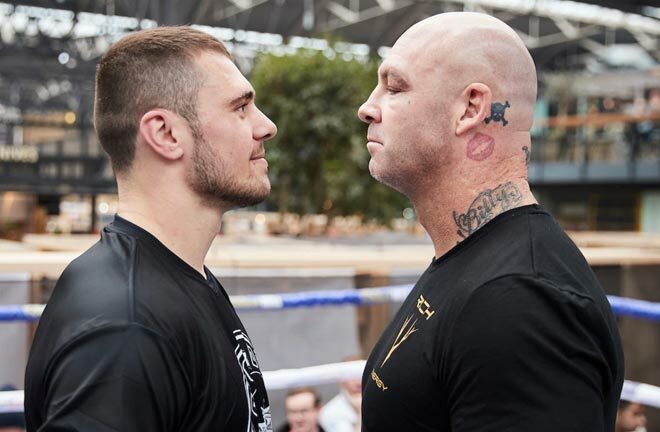 Davis continually backed Ruiz into the ropes, which allowed him to rip hard punches to the body. It was never a question of if, but when Davis would end matters, but we would not be kept in suspense for too long. Gervonta eventually caught up with Ruiz when he backed him into a corner and then went to work. Davis unleashed a combination capped off by a picture-perfect right hook that resulted in a delayed reaction before Ruiz went down. 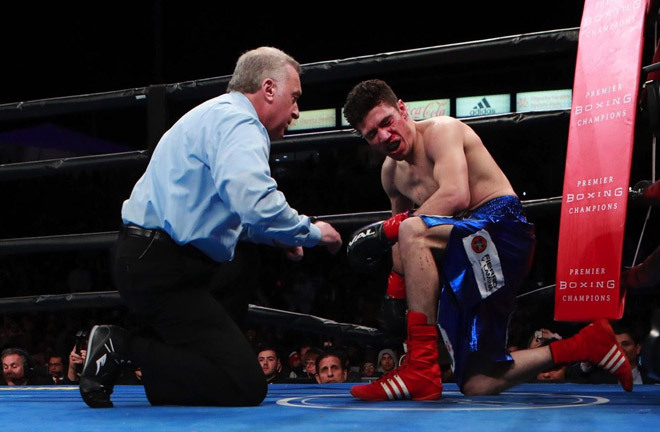 Ruiz slowly rose to his feet and was sporting a bloody nose as referee Jack Reiss moved in to assess the damage. 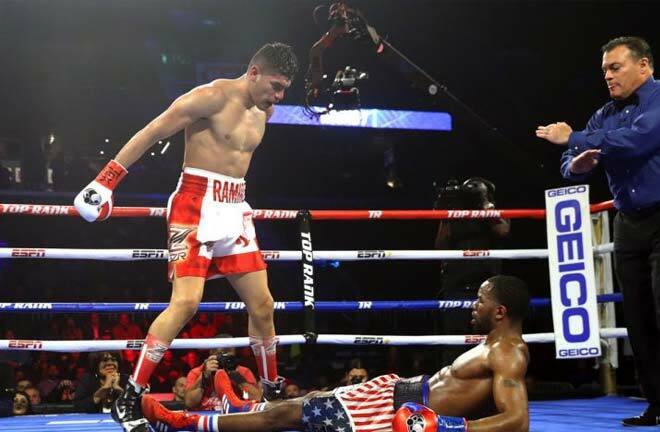 Ruiz did not appear to be okay to continue and the action was wisely called off at 2:59 of the first round. It appeared that Ruiz may have also sustained a broken nose but must consider himself fortunate that his injuries were not more serious. 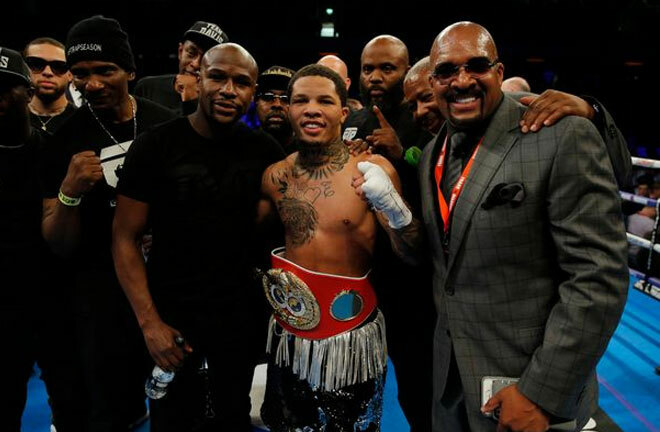 So, the major question of how Gervonta Davis would perform after only fighting once in 2018 and twice in the last 18 months was answered emphatically. Davis looked his usual destructive self as he has done in the past against this level of competition. The bigger question mark is whether he will remain active in 2019? That is quite ambitious given his history of inactivity and coupled with outside distractions. If Davis follows through on even half of his promises, he should be applauded. Unification fights with WBC titlist Miguel Berchelt and IBF titleholder Tevin Farmer would be moves in the right direction. 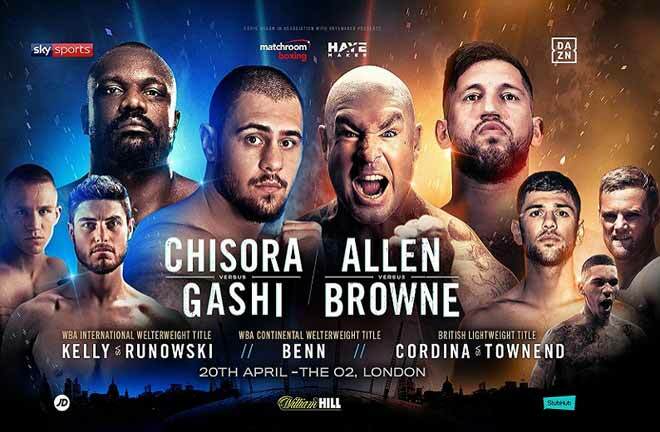 The blueprint is quite simple for Gervonta Davis and that is to remain active and push for the matches that we all want to see. His physical gifts, technical acumen and fan-friendly fighting style are all undeniable. Davis is a superstar in the making and perhaps the biggest roadblock to his own success. Richard has followed boxing since he was a teenager growing up in North Carolina in the 1990's. During that time, he became an avid collector of boxing magazines and memorabilia. Richard currently resides in Raleigh, North Carolina, where he works as an administrator at a local university. When not writing about the Sweet Science, Richard enjoys travelling, watching movies and spending time with his children.